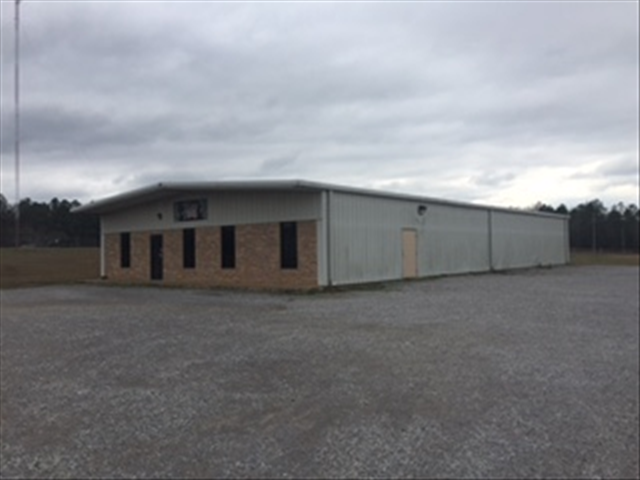 Price: Please contact Description: The South Dallas Godwin Site is a certified AdvantageSite located adjacent to the South Dallas Industrial Park. All infrastructure is in place. 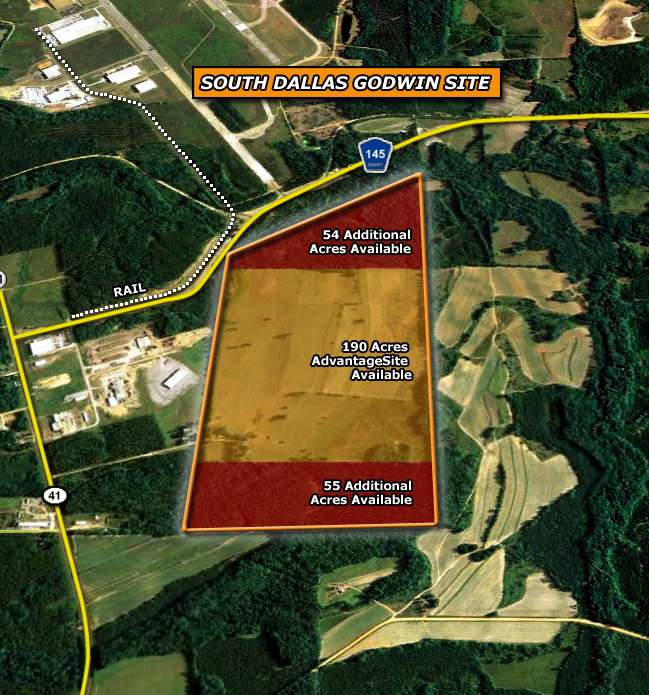 Additional acreage is available which could make this a 300-acre site.